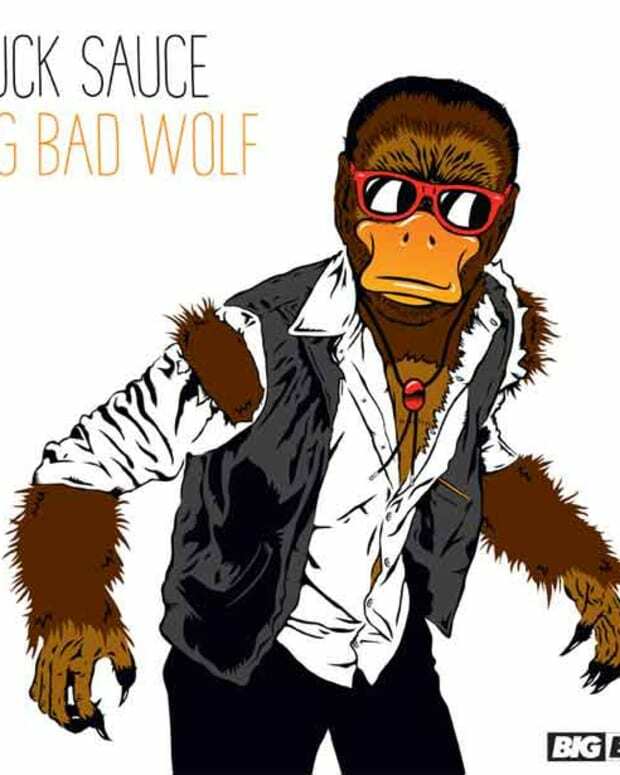 Last week we posted up the video for Duck Sauce&apos;s new tune, "Big Bad Wolf." It&apos;s pretty hilarious. 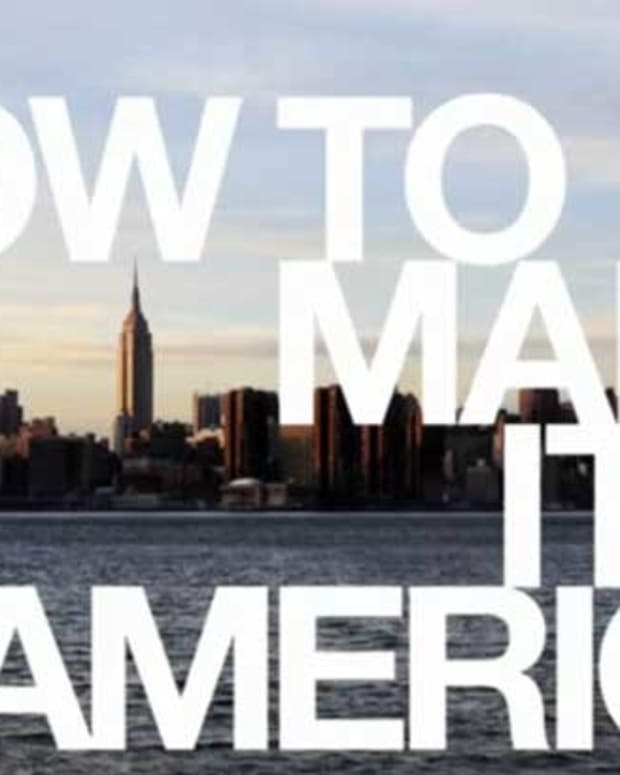 If you haven&apos;t seen it, you can peep it here. Song is dope too. And here&apos;s a little behind the scene footage on the making of said video. BTW, the heads between the actors&apos; legs were real. 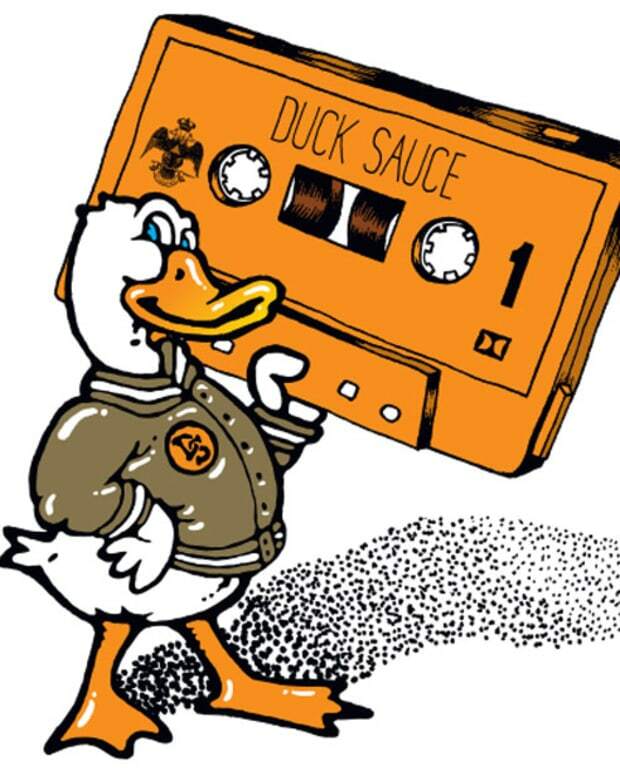 Duck Sauce Release New Single And Video—"Big Bad Wolf"